KSA stands for knowledge, skills and abilities and is often a required part of the application package when applying for federal government jobs. 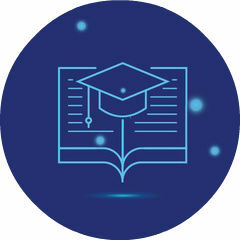 KSAs are concise narrative statements that discuss your knowledge, skills and abilities in a specific area related to the job you are applying for. Essentially KSAs are the same as ECQs that are required for SES positions. A federal job vacancy posting will usually include a list of KSAs or specialized requirements that the position calls for. 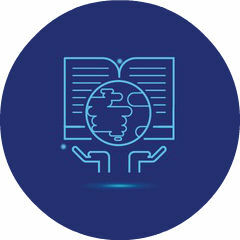 Each KSA listed will require writing a separate KSA statement that focuses on just one requirement by providing information on the experience and expertise you possess relevant to that KSA. 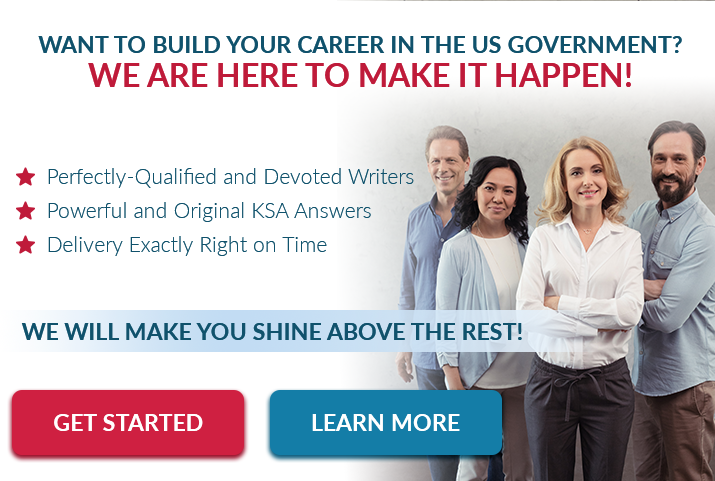 Your KSAs are a critical part of the application package and are used, along with your resume and any other documents requested, to help select the best-qualified applicants for the U.S. Government job you are applying for. 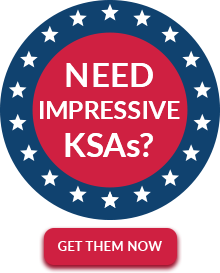 It isn’t easy to write good KSAs and the best option for many federal job applicants is to use a professional KSA writing service like the one we provide to write your KSA statements. 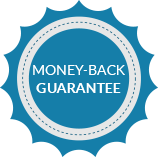 Our goal is to secure a “best qualified” rating for you on your KSAs and improve your chances of landing the position you want. KSA services are known to provide quality writing services with their best team. We have a large team, who can help you to write a variety of documents. We ensure that all the orders are delivered on time and that is possible, just because of our professional and dedicated team. Writers: Our writers are well qualified and have the best writing skills. They can write quality content for all your documents, no matter it’s your resume, cover letter or qualification statement. They know the content and the key points, which need to be mentioned in each document. Editors: We not only provide KSA writing services but editing services too. Our editors are well trained, and they have access to the editing tools and software, which can be utilized when required. They can do necessary formatting as well. They will not only correct the sentence structure and spelling mistakes but remove the grammatical errors as well. Support: Our support team is our strength. The personals of our support team work round the clock to connect you with our writers and editors. You can call them or send the email, they are ready to help you 24/7. They have answers to all your questions and queries. KSA stands for Knowledge Skills Abilities, it means you can ask for their help, whenever you need to write documents, which requires all these elements. KSA professionals have writing knowledge skills and abilities and they can help you to write all those documents which are necessary to get a government job in the USA. They can help in the writing and editing of the following items. KSA response: Our experts can help you to write proper and accurate KSA response. The right response is important, but it should also match with your resume, and we know that. Resume: Resume writing is an important feature of KSA service. Resume for federal services needs to be more detailed. We know the resume requirements and can write your resume exactly according to that. Cover letter: Our professionals can write the cover letter, which may or may not be required with your application. It’s good to attach a good cover letter with your application, to prove your qualities, which are necessary for the job. LinkedIn profile: LinkedIn profile is very important for job seekers, these days. We can help you to develop an ideal profile, which can help you to get the job, you are looking for. For high-quality KSA services that increase your chances of getting a federal job, contact us and take advantage of our KSA expertise!